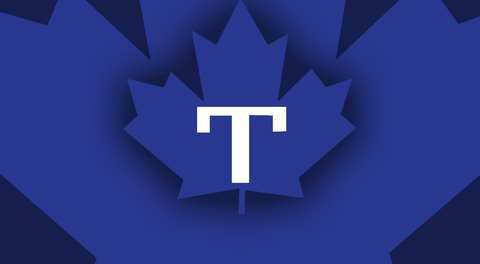 Cambridge, ON – The Intercounty Baseball League (IBL) today released its 2019 schedule which begins on Sunday, May 4 as the Toronto Maple Leafs welcome the Brantford Red Sox. The 2019 season will mark the IBL’s 101st season. Each team will again play a 36-game schedule. Weekends comprise a large majority of the schedule as 71% of the games will be played on Fridays, Saturdays and Sundays (107 of the 144 games). May 11 – The Welland Jackfish hit the field for the first time as the IBL welcomes the new club to the league. May 18 - The Kitchener Panthers and defending champion Barrie Baycats meet for the first time in a re-match of last season’s final series that saw Barrie win four games to two. July 1 – The London Majors will host the Barrie Baycats on Canada Day at Labatt Park. Aug 3 - The IBL’s 101st season comes to an end with the close of the regular season and three games on the docket. The IBL can be followed on social media platforms ("ibl1919"), including Facebook.com/ibl1919. The Intercounty Baseball League (IBL) is the top level baseball league in Ontario, boasting ex-major league professional and elite NCAA college baseball players. The 2019 season will mark the IBL’s 101st in operation. The IBL is the fifth longest continually operated baseball league in the world and serves as a valuable training ground for coaches, umpires and front office staff. More than 40 IBL players have advanced to Major League Baseball or returned to the IBL following their MLB careers. 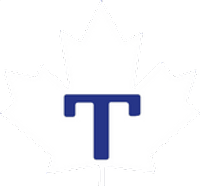 The league is comprised of teams from Barrie, Brantford, Kitchener, London, Toronto, Guelph, Welland and Hamilton. For more information, visit www.theibl.ca.